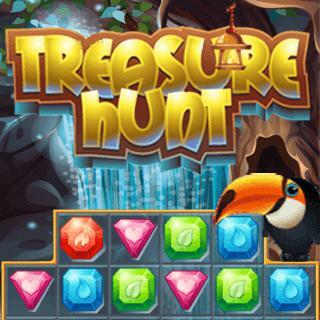 Play Treasure Hunt and more Match 3 Games on Games1.com! A perfect colorful Match3 game. Treasure Hunt is addictive.